Our Rack Sack Kickstarter campaign flatlined at 22% and wound up on the fourth of July. It was so great to get that much support on our first campaign. As planned we learnt a lot, not only about our product but about Kickstarter. This is going to help in our next campaign LittleHammer the spring loaded impact nut tool. 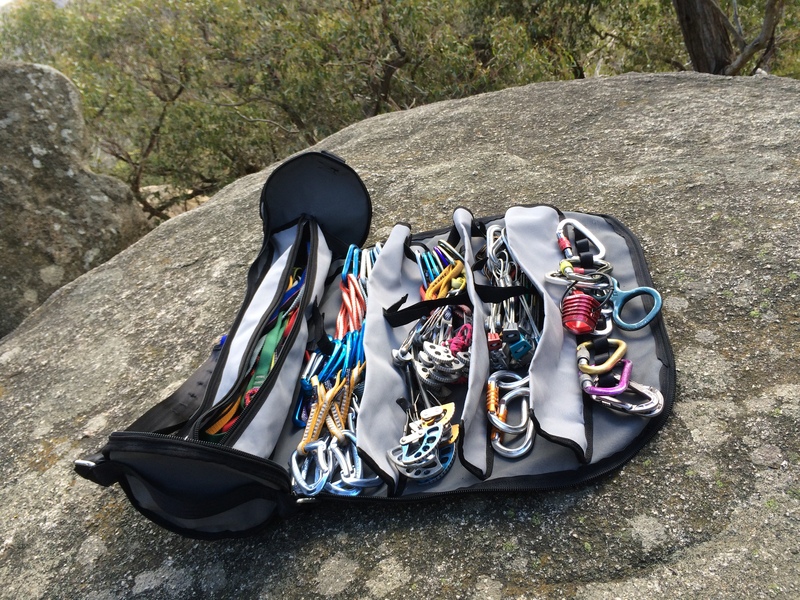 We hope climbers who checked out Rack Sack will look at LittleHammer. Not that we’ll give up on Rack Sack, expect to see it back after our next few campaigns. We need to adjust the value proposition having good information from the response to the campaign. And exposure is sure to improve over the next few campaigns. Thanks to those who supported Rack Sack, we have a Climb Design mailing list where we’ll notify the return of Rack Sack and all our future product offerings.